Nope. Before PayStand, to take payments online you often needed a bank merchant account, a payment processor, and an internet gateway. This was a complicated process, took time to understand, was a painful to apply for and could require personal credit checks and weeks (or even months) before you were approved. We thought receiving money online should be easier, so PayStand takes all of the messiness of payments and deals with it behind the scenes so you don't have to. 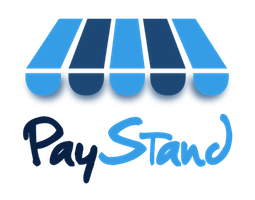 Once you apply and are approved for your PayStand account, you can begin accepting payments online and making withdrawals to your accounts. It's that simple!